Looking for books for kids to add to your collection? 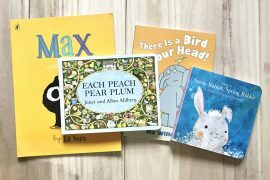 Nicole Martins of Flying Books, a children’s book subscription service that is curated for children ages five and under, picks out some favourites for the month of July. 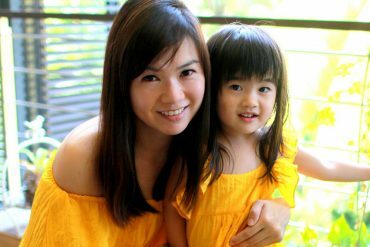 The alliteration of the name of the main character ‘funny bunny’ will be enough to get your little one in stitches like it did with our little reader, especially since it is repeated several times throughout the book. 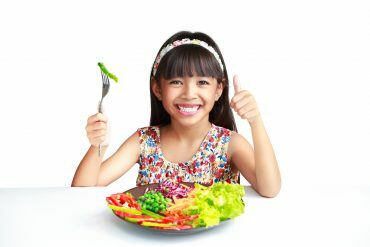 The story is a fun way to introduce the concept of opposites to young children as the sentence structure is simple and the illustrations help to reinforce what the words mean, and after a few rounds of reading, your little one should be able to read the book fine, all on his or her own. This is the perfect board book to incorporate to your nightly sleep routine with your children as it imagines what it would be like if animals kissed one another good night. Each parent and child animal pair is beautifully illustrated and the unique characteristics of the animals are highlighted in the text. For example, the mother elephant’s trunk would kiss and then sway and shower her calf with a wet, washing spray. We like the humour that is weaved into the story, where the sloth is spotted taking a really long time to do their good night kiss. Read it with your minis and end the session by giving them your very own good night kiss. As adults, we know that colours can change influence one’s mood, and this story helps little ones to understand the different feelings that colours can convey. Using a paper monster illustration that our mini reader wanted to replicate immediately after, the book brings across the different feelings that are associated with a specific colour in a simple and easy to understand manner. Our little reader picked it up easily and remembered the associations rather instantly. Patience is something that kids have very little of, hence this is a great book to teach them that there are great rewards to be reaped if they learn to wait, like the penguin in the book. With many other animals appearing to ask Mr Panda what he’s doing and moving off when they are told to wait, it allows parents to take on the voices of various animals, making this a potentially lively read with children. You can also make reference to the penguin the next time your child makes a fuss about having to wait. 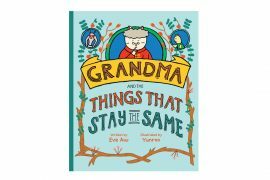 We love books like this one that helps to build good character in little ones. GIVEAWAY | We’re giving away this set of books to a lucky winner, enter below! ‘I’ll Wait, Mr Panda” would attract my 4 year old son’s attention as he loves pandas! ??? I think my girls would love the book “If animals kissed good night”. 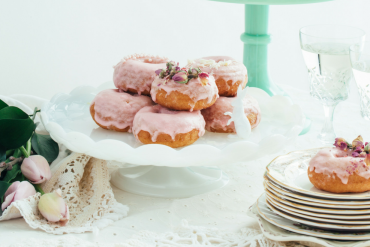 The eldest Sister in the family loves to hug and cuddle as touch is her love language. And I hope that this act of love would be spread within the family among the four sisters while they read the book together! I think my boys will like Funny a business as the story is fun! Hope to win this set of books for my 27mo son! My gal definitely will enjoy I’ll wait, Mr Panda. Thanks for this awesome giveaway. My child would love funny bunnies up and down! The illustrations are lively and the repetitive funny bunnies will definitely intrigue her! 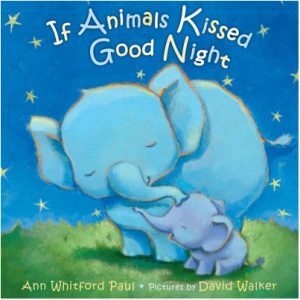 I think my kids will love the book “If Animals Kissed Good Night”. Though my kids are still young (boy – 21 months and girl – 9 months), we have been cultivating them the good habits of hugging and kissing each other good night. I’m sure this can help us to bond better with each other. I think my daughter will love “If Animals Kissed Tonight”. She is now at the age where she does role play and imagines the cuddly animal soft toys that she has are her babies! It’ll be nice to see her giving her soft toys and mommy a hug and kiss before she sleeps! Hope to kickstart good reading habits for my 16 months old boy!! 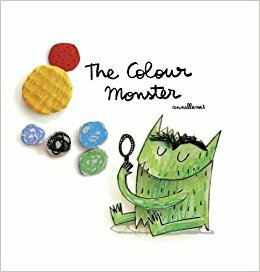 Definitely my three little monsters will love to listen for me to read them the “the Colour Monster” . Hope to be the lucky winner for this giveaway! My 4yrs old daughter would definitely love the books! My little one will like Funny Bunnies Up and Down! She loves rabbits right now and would probably find it hilarious. hope to win this set for my girl! 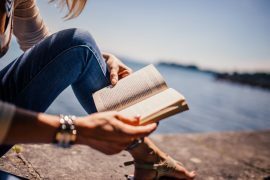 she loves reading! My elder would love funny bunny up and down! He likes bunny! Even sleep together with his jellycat bunny! I think my daughter will like the funny bunnies as she loves bunnies! My daughter would definitely love Funny Bunnies as she is very active just like the bunnies. Learning the opposites would be good for her as she is always getting herself into mischief doing the opposite of what I asked her to do. I know my boy would love If Animals Kissed Goodnight! He luurrves naming the different animals and he loves kisses too! Cant wait to share this with him! 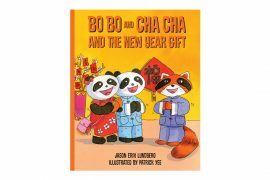 My daughter loves to read this Bobo and Cha cha series of books. My girl is going to appreciate “If Animals kissed Good Night” the most. Stories at the bed time is best bonding time for us to cuddle & laugh & she have a special soft corner for furry friends . The colour monster! My kids will love it! hope to win the funny bunnies up and down! My boy simply loves storytelling time with his dad. It is a precious bonding that both treasure. Loving panda, I know he will be delighted to receive the book “I’ll wait, Mr Panda”. Love to win one of the books to add on to my boy’s bedtime story. Thanks for sharing these books. My favourite book is “l’ll wait Mr Panda.” Patience is a virtue I want to reach my girl and this book is definitely going to help me. Hope to win this book and the rest! My girl is learning about colours now so she’ll love the Colour Monster. My girl will love the book, I’ll Wait, Mr Panda. my daughter loves listening to stories! she will definitely enjoy the books especially funny bunnies ups and downs. I think my baby girl would enjoy Funny Bunnies! She is one energizer bunny and has many funny moments and silly antics. My 1 year old girl will love “If animals kissed good night” as the amimals looks cute and it will encourage my girl to give me good night kisses before sleep. I think my boy fave title would be “when animals kiss tonight”. Hope to be able to win this set for him. 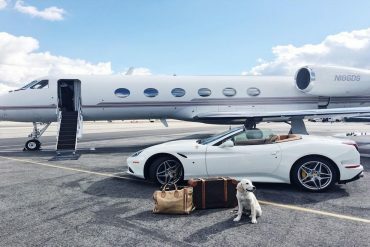 He will be thrilled and elated!! Thank you so much for the giveaway! ‘If animals kissed goodnight’ sounds like the perfect bedtime book. We’d love to have it added to our night routine 🙂 Thanks for the opportunity! My kids would love Funny Bunnies as they love bunnies. They would enjoy the story. If Animals Kissed Good Night – I wish to win it for my little one. I think my children would love Funny Bunnies Up and Down. They are like bunnies jumping and walking around the whole house right now. ? 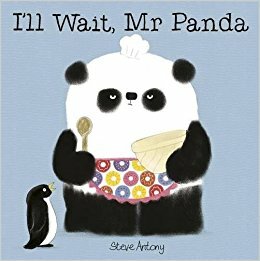 I’ll Wait, Mr Panda By Steve Antony will be my daughter’s favourite book. She loves animals & the story of this lovely book is about patience which is the value I always remind my daughter as patience is very important to get things done well properly. Love how we can educate our children about the values in life through this beautifully written storybook. Hope to be lucky to win this beautiful set of curated books by Flying Books. 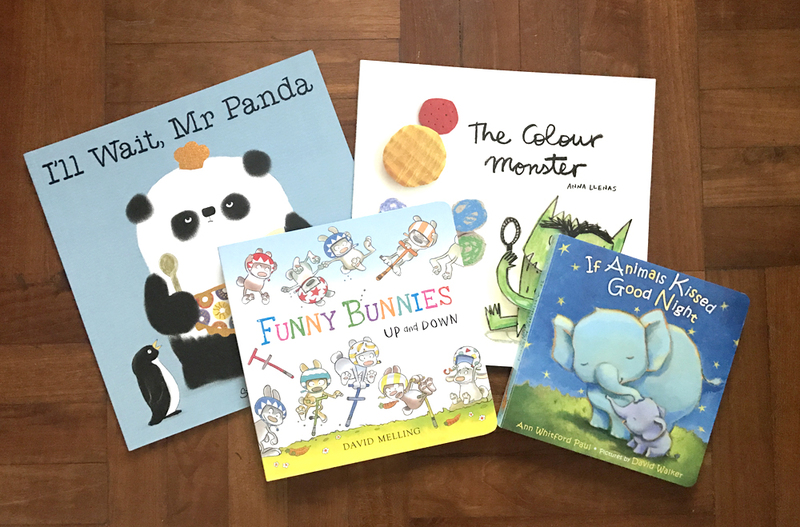 My kid will like the funny bunnies up and down..
i think my kids will like ‘i’ll wait, Mr Panda’ cos they love panda stories !! I’ll Wait, Mr Panda will be a good book to help cultivate patience in my little girl. I think my kid will enjoy reading “I’ll Wait, Mr Panda”. The Colour Monster. No.2 has started recognising colors. Am sure he will love this book alot. If animals kissed goodnight would be a winner cos the kids would be kissing each other and giggling. My 2YO loves rabbits. I really wanna get my hands on the funny bunny book. the rest looks good too, esp the “if animals kissed goodnight”. it will be a great addition to our bedtime books. My girl will love If Animals Kissed Good Night! I’m sure after reading this book will make her sleep better every night! I think my girl will enjoy Funny Bunnies the most. My girl will love “I’ll Wait, Mr Panda”. Panda is one of her favourite animals and it teaches her patience which is what I need badly. Liked and hope to win for my baby girl! I need books to distract her so that she will eat her purée! She loves picture books! My kids love animals especially my little 1 yo loves to flip books. Hope to win for their bedtime story. My children will love “I’ll wait Mr Panda” because they are currently in the I love panda phase. If animals kissed Goodnight! He will kiss the story book Goodnight! ? If animals kissed good nite. My 22 months girl will love this book being a big Elle fan. My 1 year old boy would love ‘If Animals Kissed Goodnight’. He loves colourful illustrations of animals and it would be a perfect read as a bedtime story. My girl loves bunnies up and down. I hope I can share the book ‘I’ll wait Mr Panda’ with her to teach her about patience. 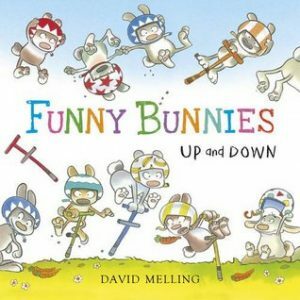 My kids will love Funny Bunnies as it sounds like a fun book that they can imitate along. Hope to win this set of books for my 4yo little girl. She’s very into bunnies and have been reminding her to kiss good night to daddy mummy and her little brother!! I think my 15 month toddler will enjoy the ‘funny bunnies’ as it seems like a book with rhythmic phrases. I hope i can win this set for him to add on to his current collection! He loves books from Julia Donaldson and Eric Carle the most. Thank you!